Reyka is a brand of vodka distilled and bottled in Iceland. Looking to enter the premium vodka market, William Grant & Sons established a distillery in Borgarnes, Iceland to begin production in 2005. 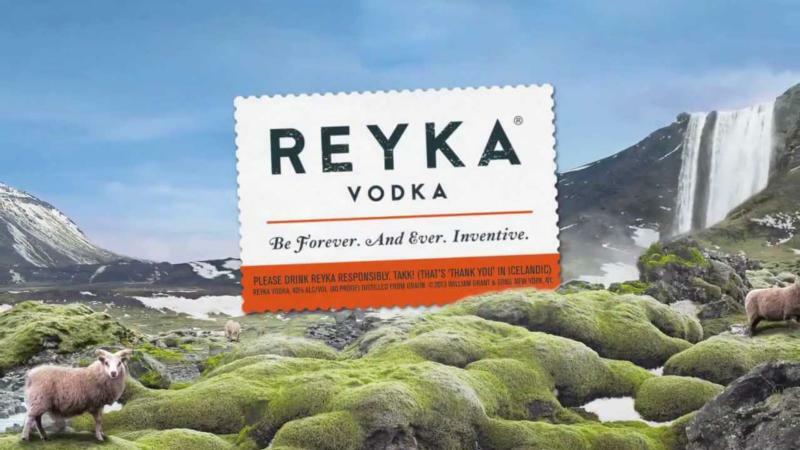 The marketing for Reyka draws heavily on Iceland's reputation for purity and uniqueness. The word "Reyka" derives from the Icelandic word for steam. The vodka is handmade and uses water drawn from a lava field, forgoing the need of treatment or demineralisation before it is blended with the vodka.